With over 30 years experience with designing world class amplification, the key players have an ambition to bring you power modules that makes value engineering and reliability possible. Martin Andersson is the son of Kenneth Andersson who co-founded the European superbrand Lab.gruppen, considered to build the best amplifiers and processors in the world. Martin has been a part of the management team at Lab.gruppen for over a decade heading up International sales as well as Product Management playing a critical role in the development of what has become world wide icons, such as LAKE Processing, Lab.gruppen PLM+ series and Lab.gruppen IPD Series. Needless to say Martin knows what makes and breaks a DSP-amplifier. 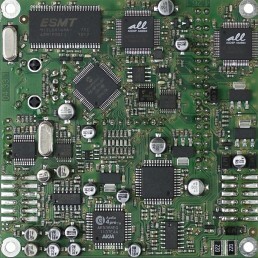 From here on that knowledge is realized in Ampsource products. 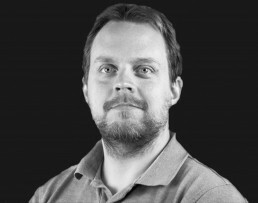 Stefan Toftevall has been working together with Martin Andersson at Lab.gruppen for over 10 years and holds an engineering supermind with high focus on High Power Electronics. Stefan is one of few carrying the full understanding of a products becommings all the way from design state to finished manufactured product. 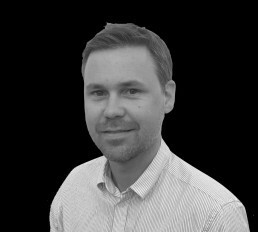 The past few years Stefan has been working as a consultant assisting with his expertise in world famous projects such Volvo Hybrid Cars. ALLDSP plays a major role in supplying the world wide Speaker and Amplifier Pro Audio industry with customisable Hardware and Software for incorporation into their products. "BRINGING YOU THE MOST RELIABLE, COMPLETE MODULE AT VALUE"